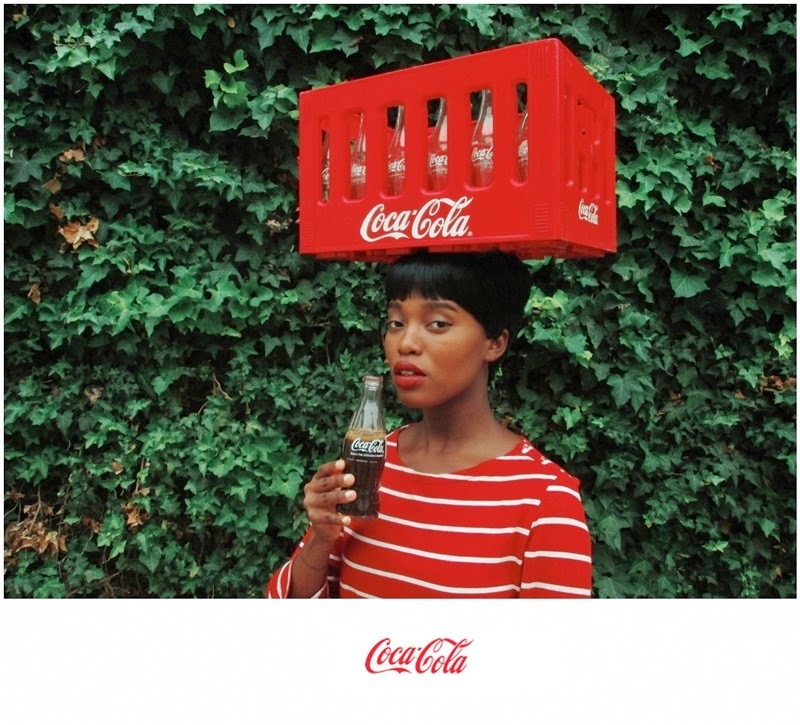 Figured Coca-Cola needed a black woman in their presence. This is evidently not a racist remark - just a proud one. 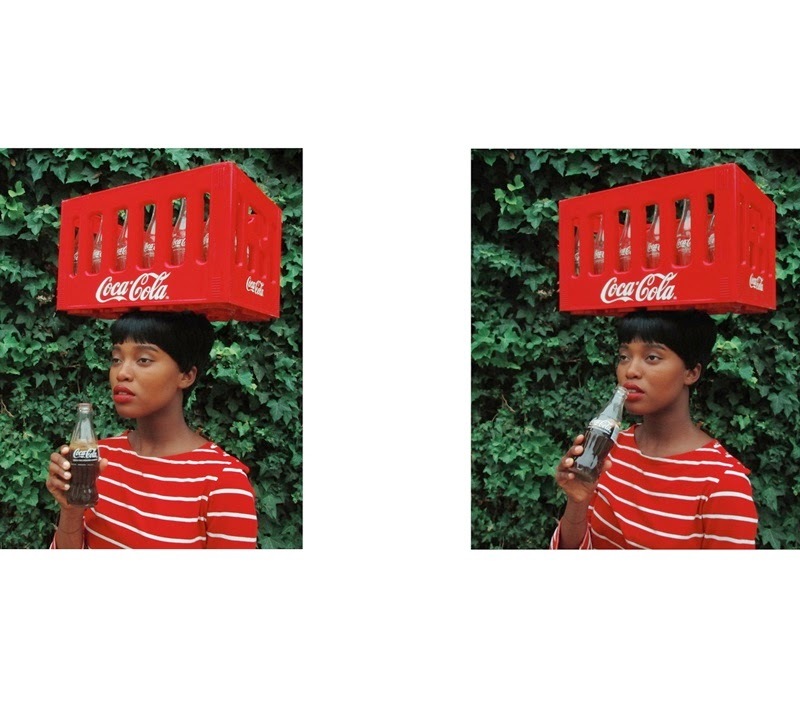 A woman derived from the 60's, as well as an African woman (which explains why the crate is on my head) merged into one to create an image of Black Coca-Cola lady. An image relatable to every Mom, Pink and Larry. 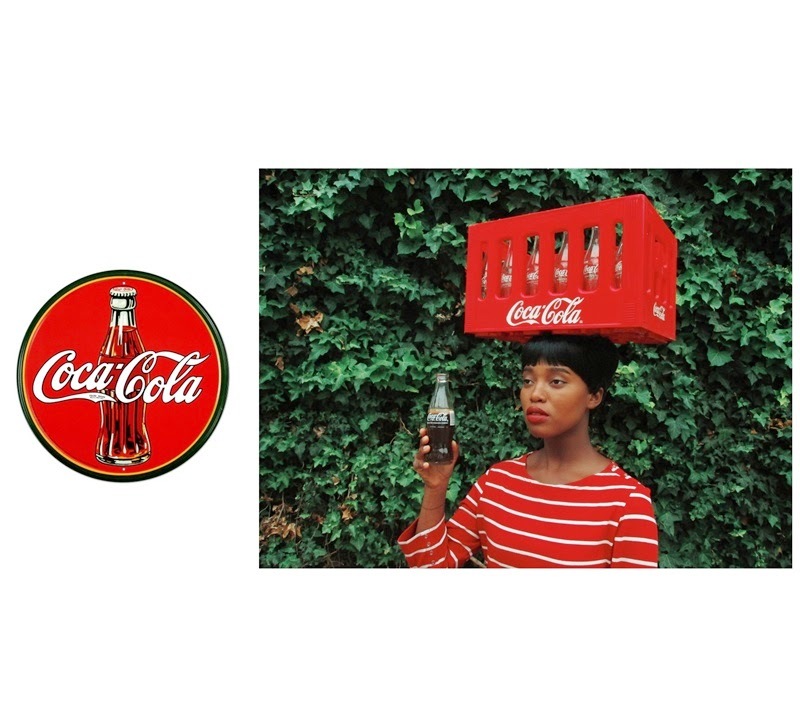 Basically Coke, can we just make this happen? Mama Letta's song even agrees. 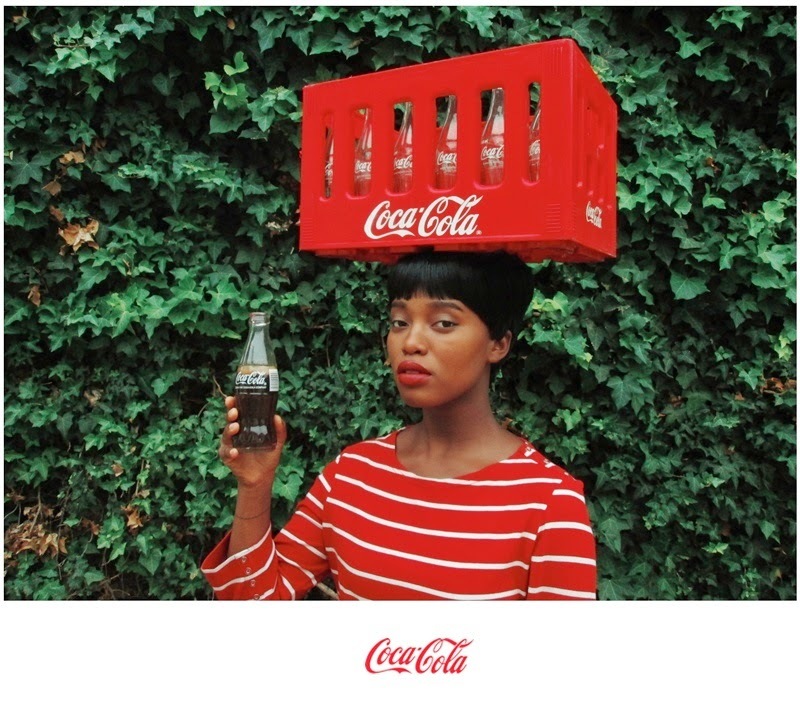 Gal u so good in this...if I had a chance to learn 1or two things on how to blog, I definitely would consider u as my advisor on how to get started with my own blog....DOPE work ntombi and don't stop doing such fantastic work. 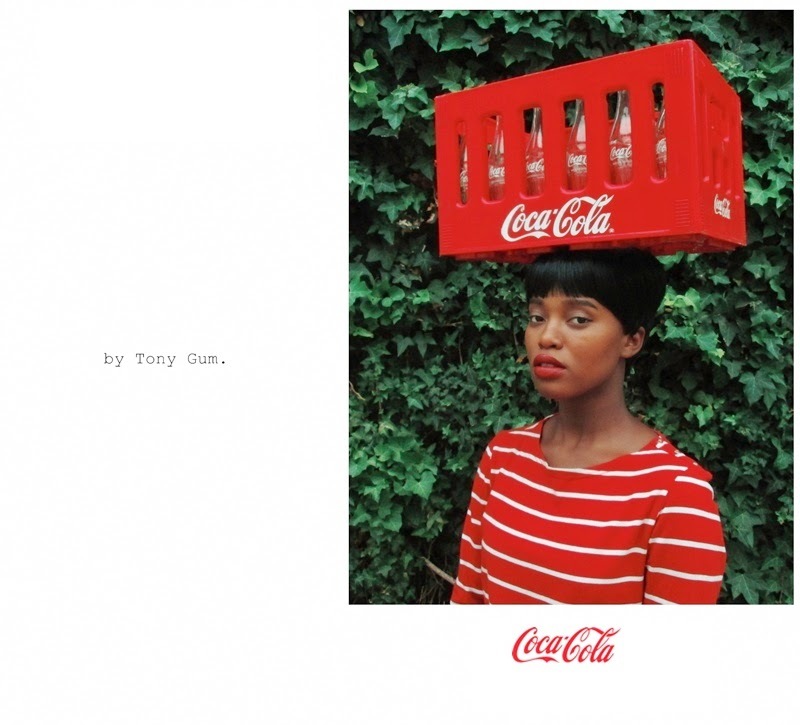 I love your work, it is absolutely incredible!! !